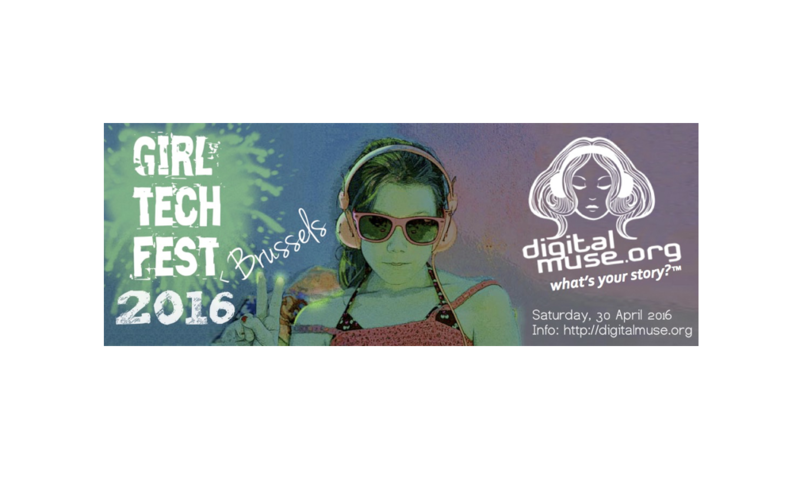 On 25 April 2013, Digital Muse will be celebrating International Girls in ICT Day in a BIG way by sharing in a host of activities promoting girls in ICT in Brussels! 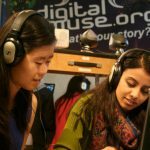 As part of the fun, and with thanks to the terrific people at Intel, DigitalMuse.org will organize several hands-on workshops on “The Tech Behind Digital Music,” teaching hundreds of teenage girls the skills behind DJ-ing and digital music-making! 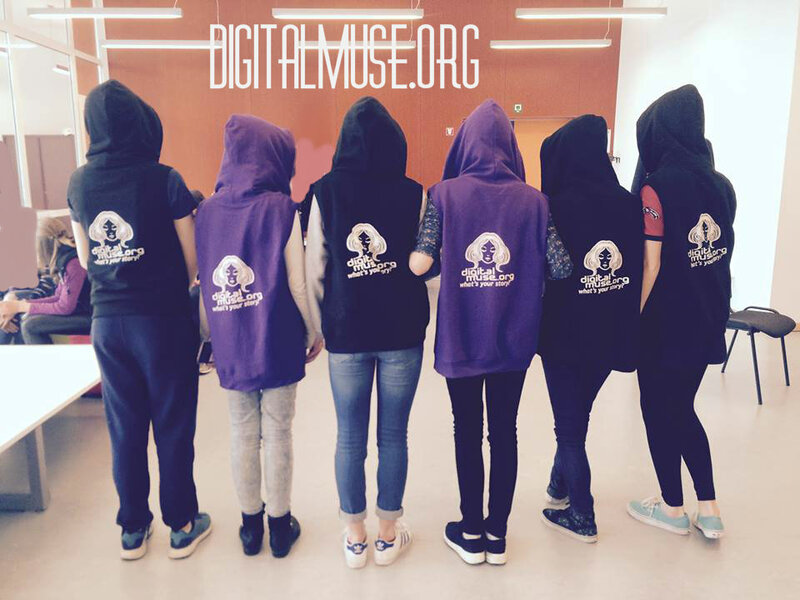 Find out how to register for the event here, and to get in on the excitement be sure to like the “Every Girl Digital” Facebook page and join our event online to show your support for digital muses everywhere! 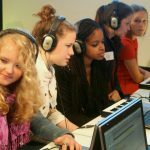 In the lead up to Girls in ICT Day, DigitalMuse.org parent organization, Zen Digital Europe has been selected by the European Commission to run a social media campaign to help build interest in Girls in ICT Day, and to broadly promote the message of Ms. Neelie Kroes, Vice President for the European Commission, about getting more girls and women digital. 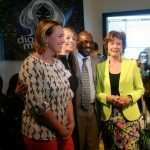 Zen Digital is running a campaign to crowd-source the text of Vice President Kroes’s speech at the European Parliament on 25 April. 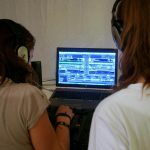 So anyone interested in collaborating is encouragaged to join our EU Women LinkedIn group and get in on the discussion. 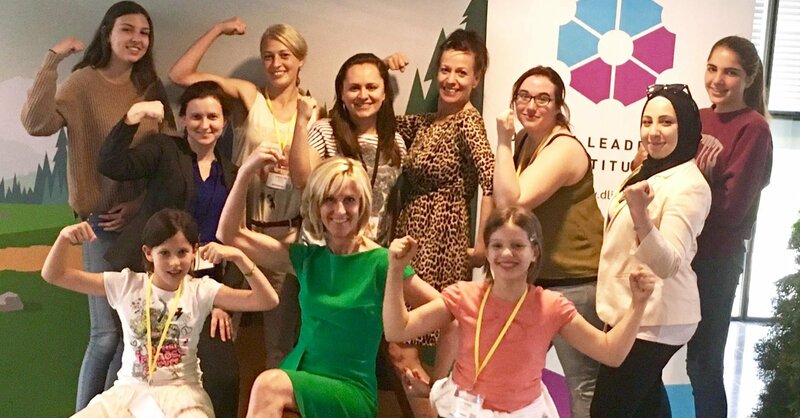 Zen Digital sister-initiative, Women2020, will also host a breakfast on the day, on the topic of getting more women into ICT (information and communication technologies) studies and careers. 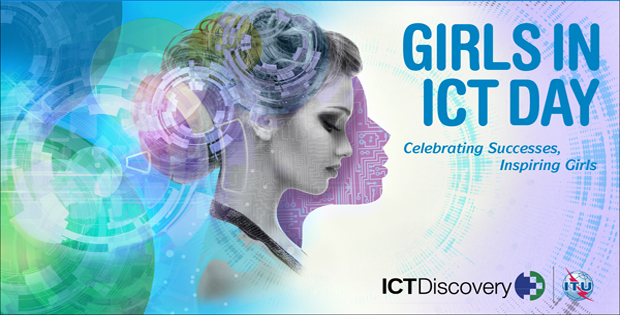 Please contact us if you would like to know more about all these exciting activities taking place in honor of the second annual Girls in ICT Day on 25 April 2013. 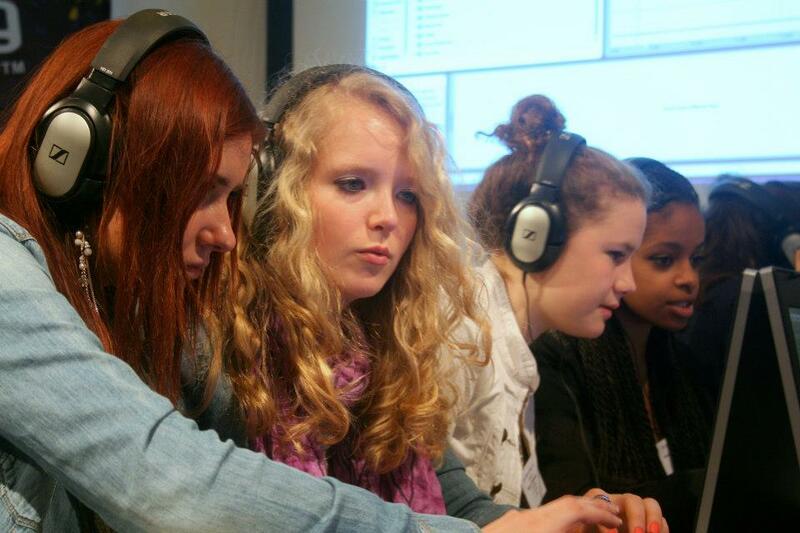 And, to get a taste of what is to come, please visit here and here to see how we celebrated “Girls in ICT Day” in 2012!